Automating Rendezvous and Proxy Selection Building and Optimizing Declarative Networked Systems. 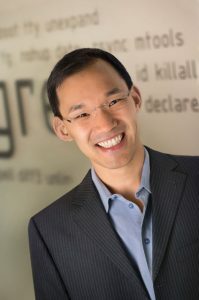 David Chu, Joseph Hellerstein. Automating Rendezvous and Proxy Selection in Sensor Networks. Eigth International Conference on Information Processing in Sensor Networks (IPSN 2009), San Francisco, California, April 13-16, 2009.